Welcome to the best Car Chase films list! Scenes with great car chase sequences are what make some of the best action films, and sometimes these are the scenes we remember the most. Find your favourite films and characters in our Car Chase films list, and if you want more you can always check out the extensive library of Action & Adventure films. We've compiled a list with some of the best Car Chase films, and we guarantee you'll find something you like. Between classics and some newly released films, you can enjoy in the action scenes to the fullest. 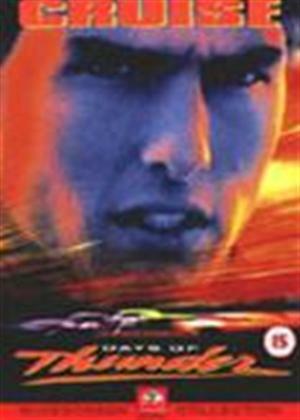 Days of Thunder is an adrenaline-filled race film made for the best Car Chase films list. 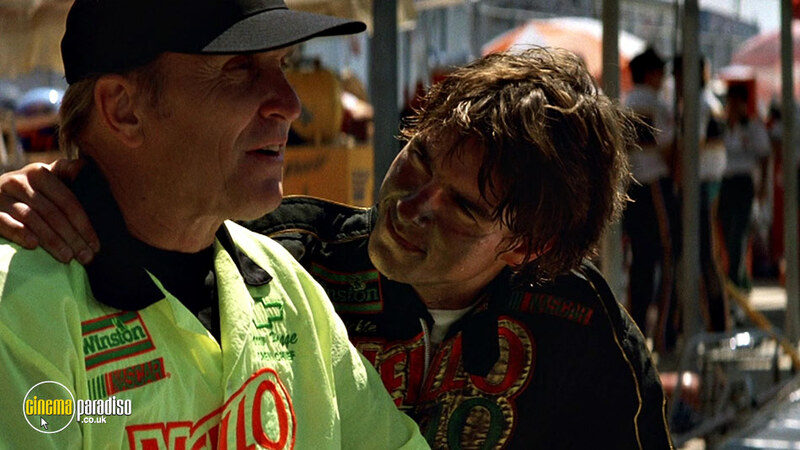 The film starring Tom Cruise, Robert Duvall and Nicole Kidman was to many a first introduction to the world of NASCAR. Cole Trickle (Cruise) is a driver with a hot temper, and this attitude gets him into trouble not only with other drivers, but with members of his own team as well. A fiery crash nearly ends his career until he turns to a doctor (Kidman) to regain his nerve and true courage needed to race. Rent it on DVD and Blu-ray to experience the action in full quality. The Cannonball Run is an ensemble comedy with exciting car chases right for the best Car Chases films list. Starring Burt Reynolds, Roger Moore, Farrah Fawcett, Dom DeLuise, Dean Martin and Sammy Davis Jr., the film pays comic tribute to the real-life event "The Cannonball Sea-to-Shining-Sea Memorial Trophy Dash" - an unofficial, unsanctioned automobile race run five times in the 1970s. 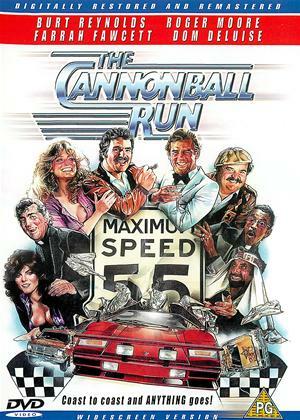 If you want to know more about this event and see the Cannonball Run at its finest, be sure to rent it on DVD and Blu-ray. You can find additional content such as Featurette: Moore on Cannonball Run - Interview with Roger Moore on the making of the film. 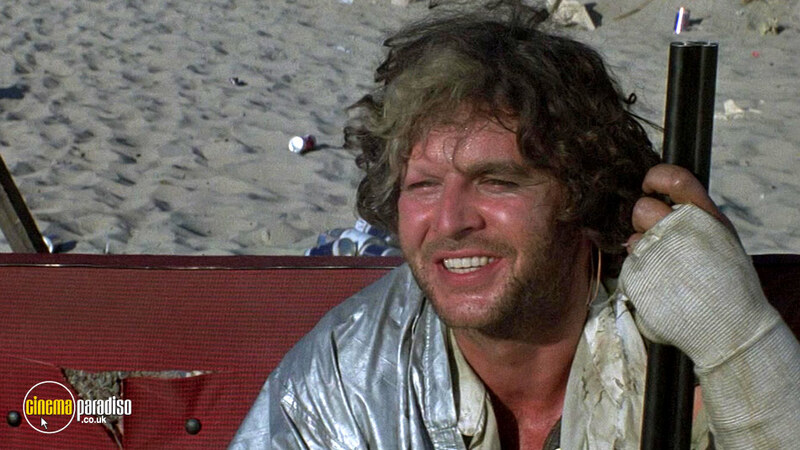 What do you get when you combine comedy genius and ensemble road film? You get Rat Race, a film filled with crazy and hilarious car chases, and starring some of the biggest comedy names of today - John Cleese, Whoopi Goldberg, Cuba Gooding Jr., Jon Lovitz, Rowan Atkinson, etc. Eccentric millionaire Donald Sinclair (Cleese) invites a collection of random characters to race from Las Vegas to New Mexico for a prize of two million dollars. The race gets crazy twists and turns, making it a great watch for a casual film night. 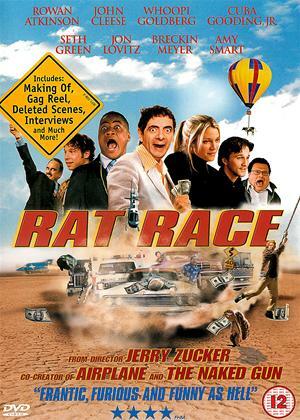 Rat Race is a loose remake of the classic comedy It's a Mad Mad Mad Mad World. 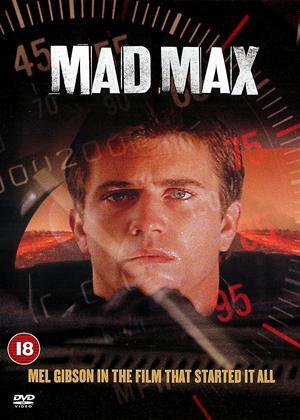 Mel Gibson's Mad Max is one of the most famous road action films where it's all about the rides and car chase sequences. The franchise is set in the dystopian Australia where motorcycle gangs rule the road, laughing in the face of the police force that is unable to stop them. When a police officer's, Max Rockatansky, family is brutalised, he is determined to get his revenge any way he can. Mad Max is directed by George Miller who also directed the remake Mad Max: Fury Road starring Tom Hardy, Charlize Theron and some of the original cast members. The original, and its sequels, are perfect for a high-octane movie night. 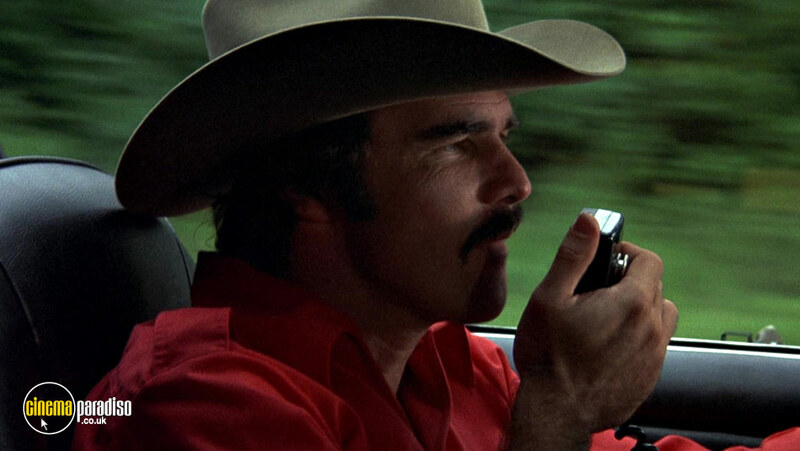 The Bandit is probably one of the most recognisable roles for Burt Reynolds, and it's all about the fun on the road with entertaining action sequences. That's why this classic action comedy and hilarious all time box office smash found its way to the best Car Chase films list. The Bandit is hired to transport a trailer full of beer over county lines for a reward of $80,000! 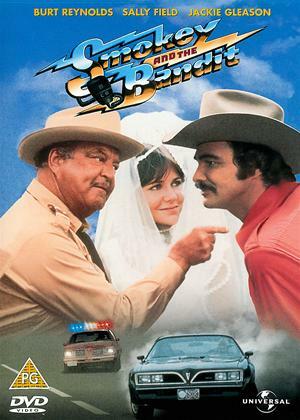 The whole film is a series of car chases, and crashes, additionally starring Sally Field, Jackie Gleason, Jerry Reed, and Pat McCormick. This is the first instalment which was later followed by two sequels, Smokey and the Bandit Ride Again and Smokey and the Bandit 3. 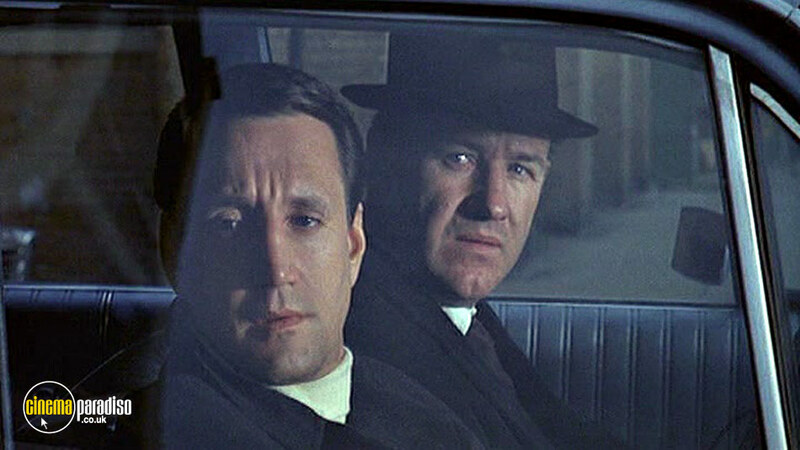 In this Oscar and BAFTA-winning action thriller, Gene Hackman and Roy Scheider play New York City detectives bent on uncovering a narcotics smuggling ring. What makes it worthy of this list is the car chase that apparently had been shot on uncleared streets of New York City. It was filmed without obtaining proper permits and if it seems dangerous and exciting, it is because it was shot this way. Rent it on Blu-ray and you will find out more in a featurette 'Anatomy Of A Chase'. The film is loosely based on a book of the same title by Robin Moore. 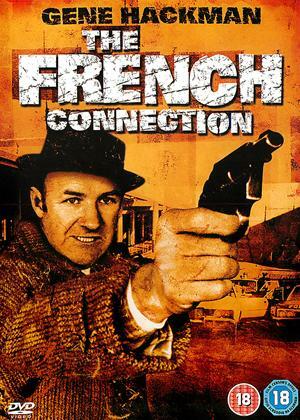 Fun trivia: French Connection was the first R-rated movie to win the Academy Award for Best Picture. Vanishing Point is an action road film starring Barry Newman, Cleavon Little, and Dean Jagger. A Vietnam War veteran and former race car driver, Kowalski (Newman) bets that he can drive from Denver to San Francisco in fifteen hours, in his white 1970 Dodge Challenger R/T 440 Magnum. 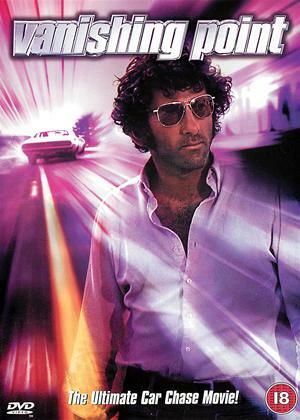 On his way, he breaks through every speed trap, dragnet, and roadblock in four states to become a cult hero... The film is also referenced in Quentin Tarantino's Death Proof on several occasions. Be sure to check it out on DVD and Blu-ray if you want to experience the quality of this high-octane ride. The Transporter has become quite a need-for-speed franchise and the first instalment has plenty of action to find its way to the best Car Chase films list. 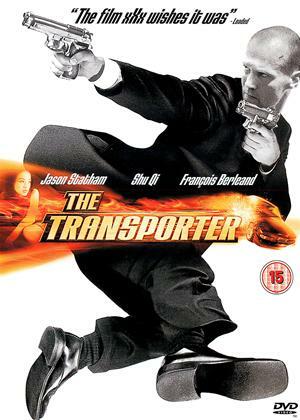 Jason Statham is Frank Martin, "the transporter" of dangerous or illegal goods with no questions asked. He lives and works obeying the three rules: don't change the deal, no names and never open the package. Martin unwillingly breaks his rule when he sees his latest package started to move. Regarding car chases, the film is full of high octane sequences. Transporter 2 and Transporter 3 succeeded the original film, as well as a reboot The Transporter Refueled and a television series. 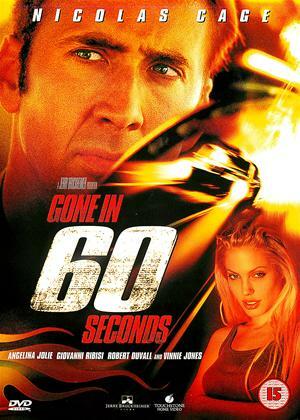 Nicolas Cage and Angelina Jolie star in this fuel-based action film, so it's only natural to find it on the best Car Chase films list. 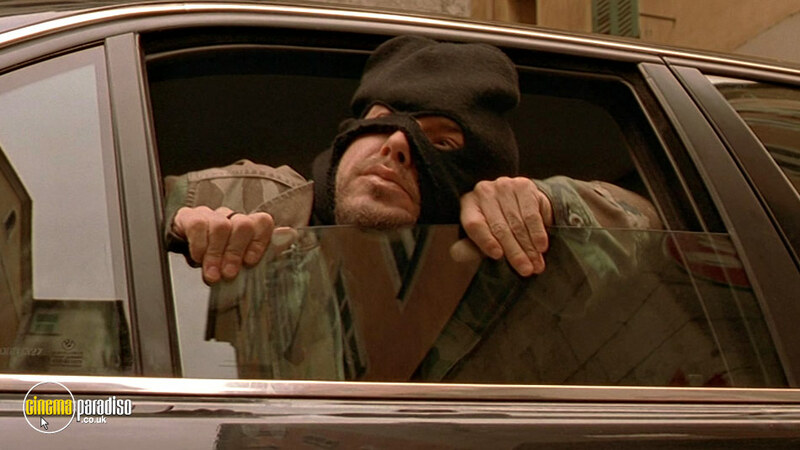 Memphis Raines (Cage) is a legendary car booster, who must steal 50 cars with his crew in one night to save his brother's life (Giovanni Ribisi). Gone in 60 Seconds is a loose remake of the 1974 H.B. Halicki film of the same name. The title of the film is a reference to the time how long they need to steal a car, and it's a must-watch for all petrol heads out there, even if it's just to see the collection of 50 expensive and luxury cars. Check it out on DVD and Blu-ray, and enjoy in different featurettes including The Big Chase, Zero To 60 and Wild Rides. 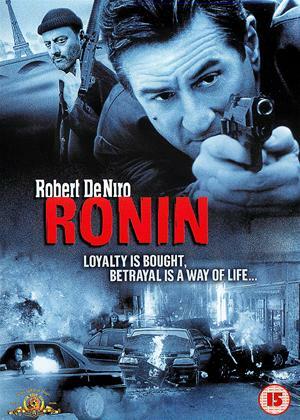 Ronin was a samurai without lord or master, but in this film, it's a group of covert mercenaries, and it comes with one of the best car chases in film history. Starring Robert De Niro, Jean Reno, Natascha McElhone, Stellan Skarsgård and Sean Bean as outcast specialists of every kind, Ronin is a spy action-thriller film directed by John Frankenheimer. 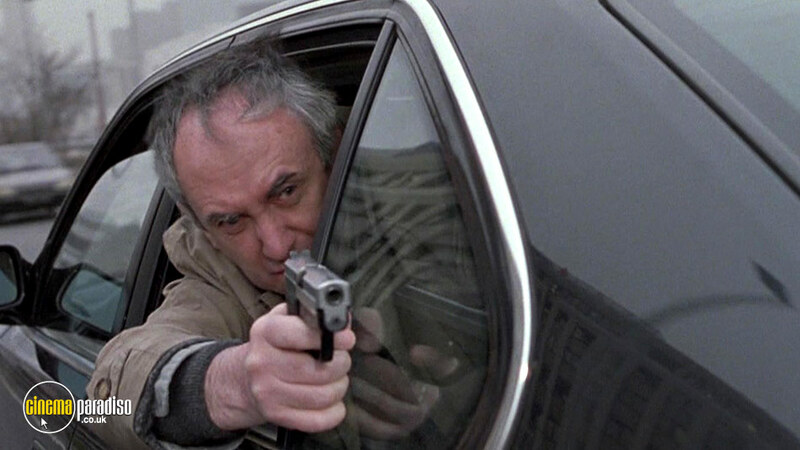 So, what makes Ronin's car chase scenes great? It's the attention to detail, camera work and rather realistic car crashes. And to look authentic, they were shot on location in Paris and Nice. Be sure to rent Ronin on DVD and Blu-ray because a special featurette Filming in Fast Lane is waiting for you, as well as an alternative ending. Are you intrigued now? We hope you'll enjoy in these titles as we believe these are some of the best Car Chase films out there. If you're in need of more action and adventure fun, try browsing our extensive collection of over 90,000 titles, and don't forget you can rent DVD and Blu-ray with our Free Trial offer!